The Director General of the IB Diploma Programme, Siva Kumari, will present a commemorative plaque marking the 40th anniversary of the teaching of the Diploma Programme at SEK International Schools next Thursday 1 February. The event will take place, at 12:00, at the Camilo José Cela University Villafranca Campus. 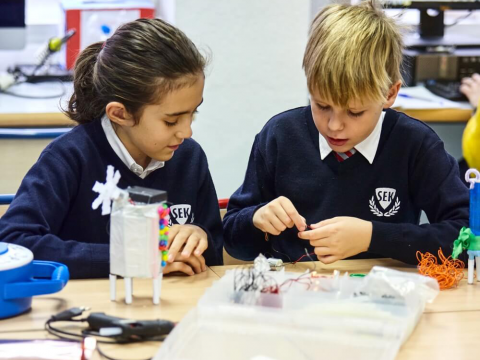 SEK Education Group has a firm commitment and pioneered the teaching of International Baccalaureate programmes in Spain, programmes that are acclaimed as the most demanding and prestigious in the world. SEK schools are ranked amongst the top 35 IB schools in the world. The Diploma Programme has been taught at SEK Schools since 1977. Over 3,000 SEK students have taken this programme, attaining outstanding results. SEK teaching staff take part and collaborate in training workshops and conventions organised by the IB around the world. 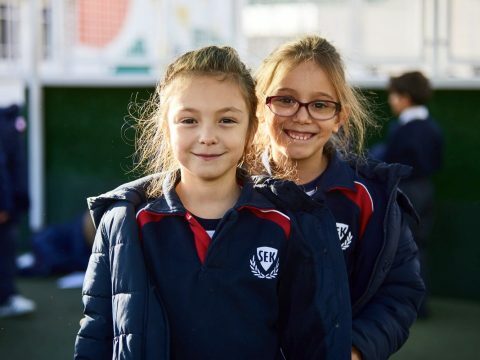 SEK Schools are the only schools in Spain authorised to teach the three International Baccalaureate programmes. These programmes are taught alongside the national curriculum, in a common and recognised teaching framework for each programme, and offering a coherent structure in terms of objectives and values. Over 40 SEK teachers are also members of the IB Educators network and carry out recruitment activities, consultancy, verification and assessment tasks for the IB. 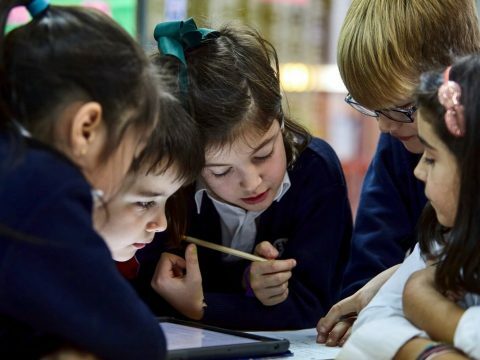 Invited by the IB, SEK Schools have worked alongside MIT and other international schools and universities in the development of teaching material to foster a systematic approach to understanding reality. Camilo José Cela University also offers IB Educator & Leadership Certificates and is an IB Workshop Provider to train expert IB teachers. The International Baccalaureate Organisation offers teaching programmes to prestigious schools worldwide. 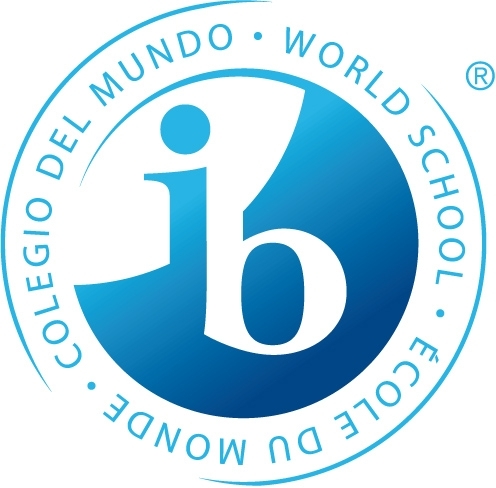 The mission of the IB programmes is to contribute toward the development of students’ intellectual, personal, emotional and social skills that are necessary to live, learn and work in a globalised world. Currently over a million students from 4,600 schools in 140 countries are taking IB study programmes.